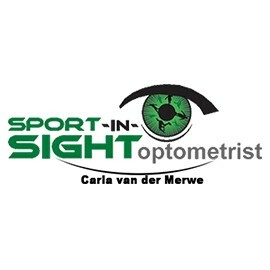 Sport-in-Sight provide complete eye care with the latest technology as well as an extensive selection of designer eye wear (including frames from the 7de Laan set) in our frame boutique. We use state of the art optometry examination and diagnostic equipment to serve you better. We believe in patient education, thus enabling you to make the right decision regarding your eyewear, contact lenses, safety glasses and ocular health. 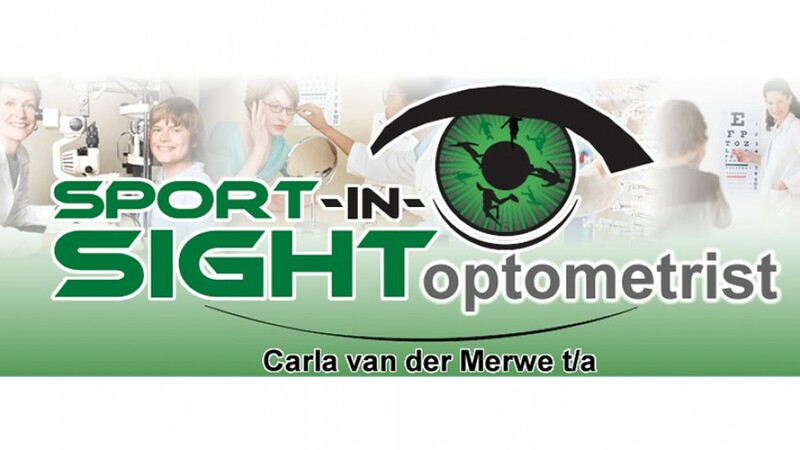 We pride our self as one of the very few Optometrists in the Northern Cape that specialize in Sports vision and also provide special services like pediatric optometry (kid’s vision) as well as Low Vision. We strive to provide each patient the best customer service in a tradition of professionalism with a personal touch. We promise to be professional, thorough, fair and ethical. We promise to assist you in understanding your eye health status and vision care needs with respect and courtesy.